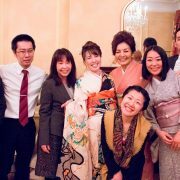 The Foreign Press Association (FPA) is one of the oldest clubs for foreign correspondents, based in London. 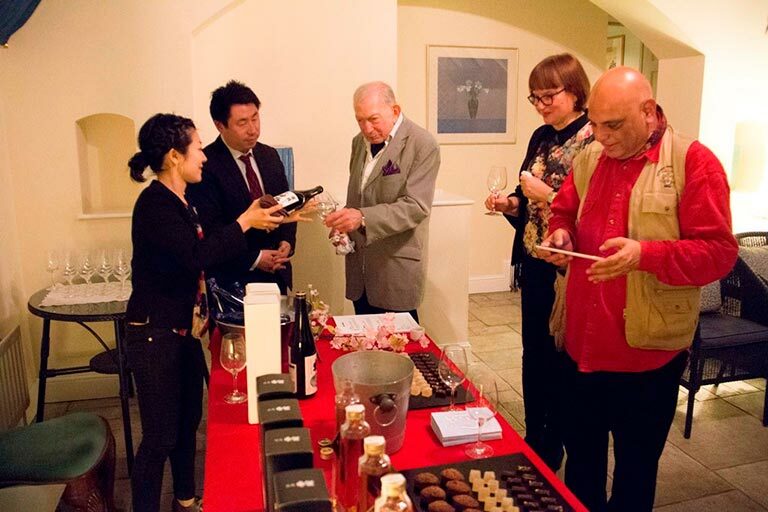 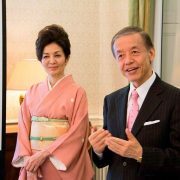 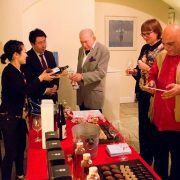 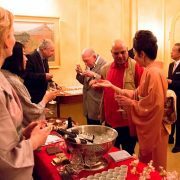 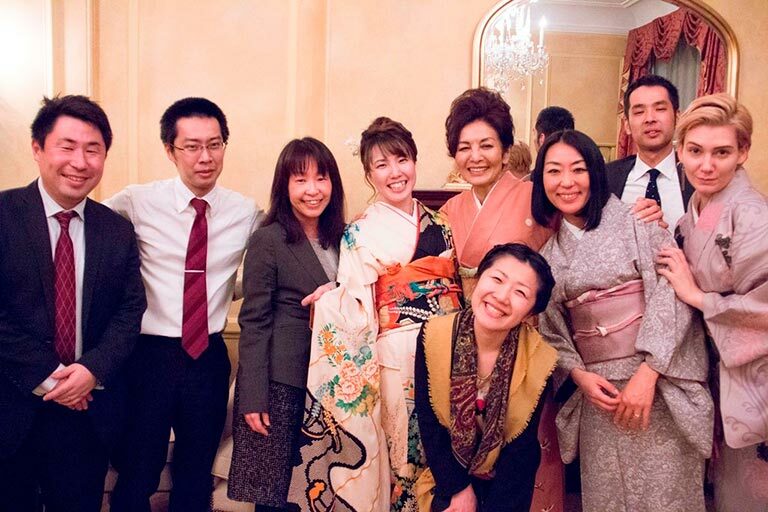 Members of the FPA in London were invited to a reception and sake lecture at the Japan Minister’s residence in London. 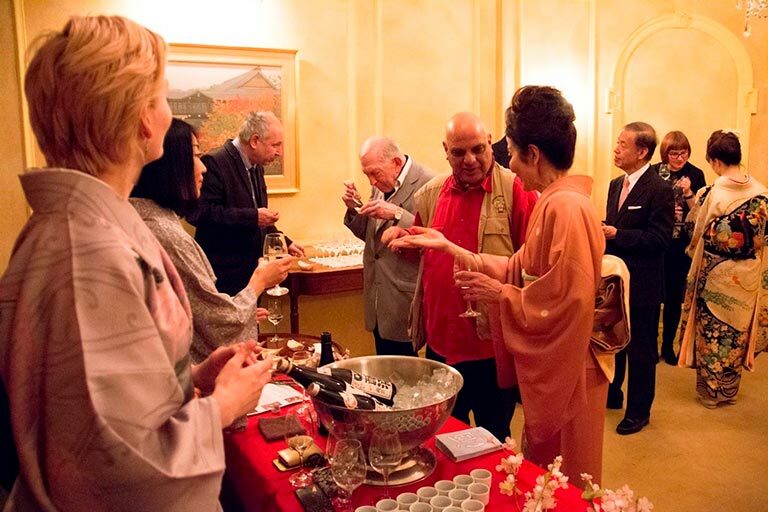 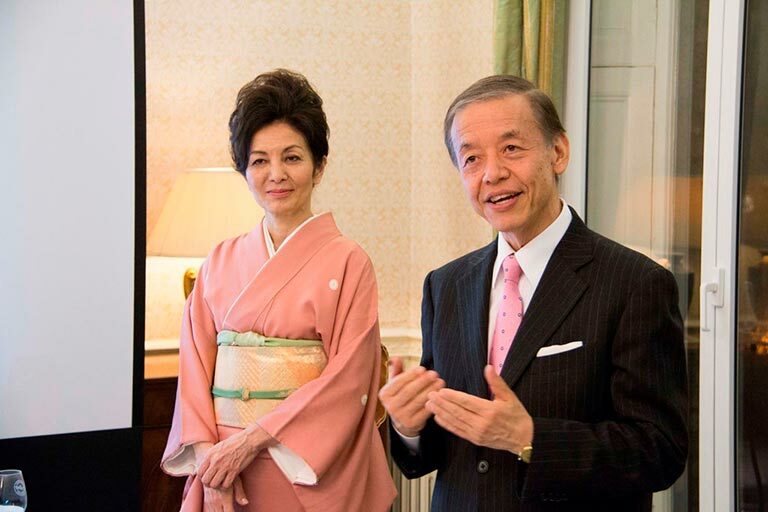 Hosted by Minister Plenipotentiary Motohiko Kato, the event was designed to broadcast sake culture across the globe, through the voices and understanding of the foreign press. 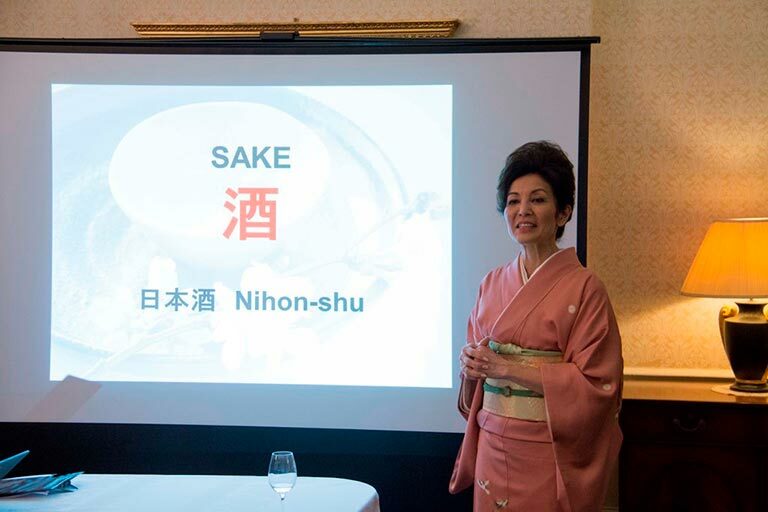 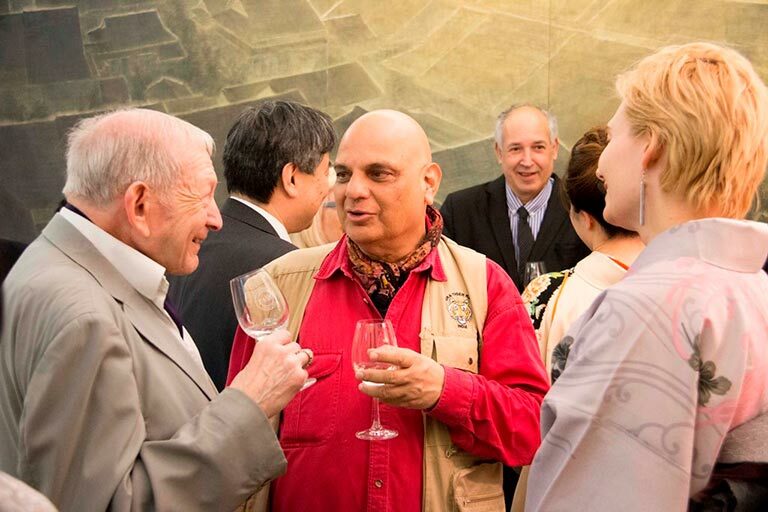 The event was organised by the Embassy of Japan and the Japan Sake and Shochu Makers’ Association and attended by the Chairman of the FPA and many key journalists. 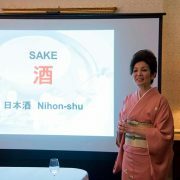 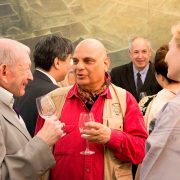 Sake Samurai UK are looking forward to witnessing more fruitful collaborations between the world of sake and the literary arts, and to more opportunities to present sake on a global stage.